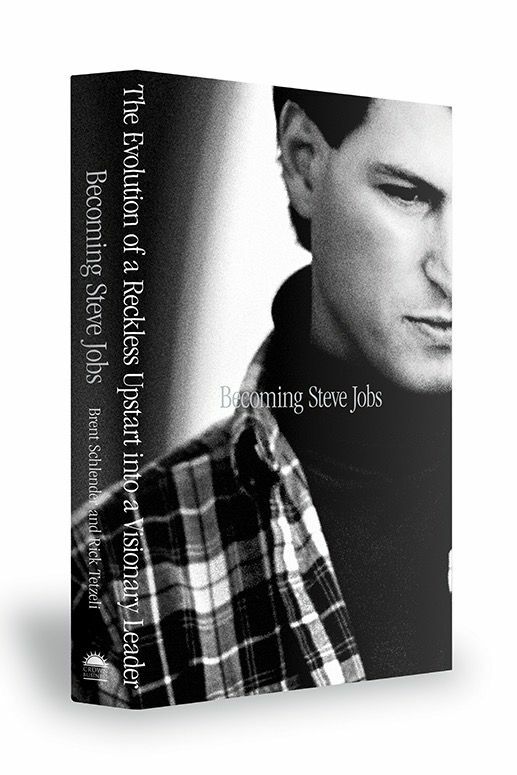 Steve Jobs becomes the face of the 1980s tech boom. 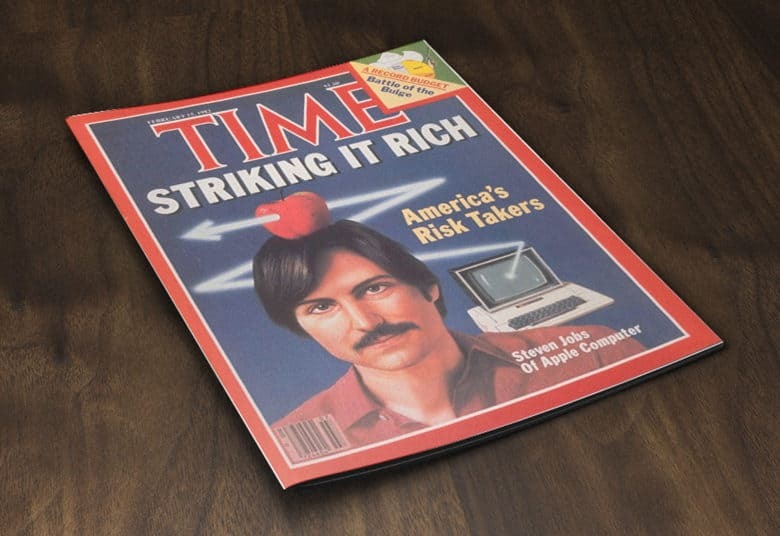 February 15, 1982: Steve Jobs appears on the front cover of Time magazine for the first time, becoming the public face of successful tech entrepreneurship. The first of many Time covers for Jobs, the article — titled “Striking It Rich: America’s Risk Takers” — casts him as the prototypical young upstart benefiting from the burgeoning personal computing revolution. It also identifies him as part of a surge of freshly minted millionaires running their own businesses. What was the cream of the book crop this year? Looking for a great book to bury yourself in to escape the winter chill (or simply the demands of visiting relatives)? Fortunately, as far as tech-focused books go, 2017 was a great year. Here are our choices for the best of the best. 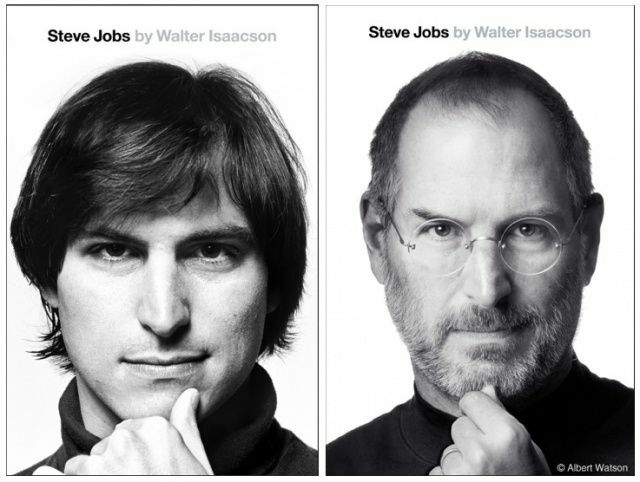 Albert Watson's photo of Steve Jobs, right, is similar to a portrait of Jobs in his younger years. Put the late Steve Jobs in your mind and chances are the iconic photograph made by Scottish photographer Albert Watson comes to mind. 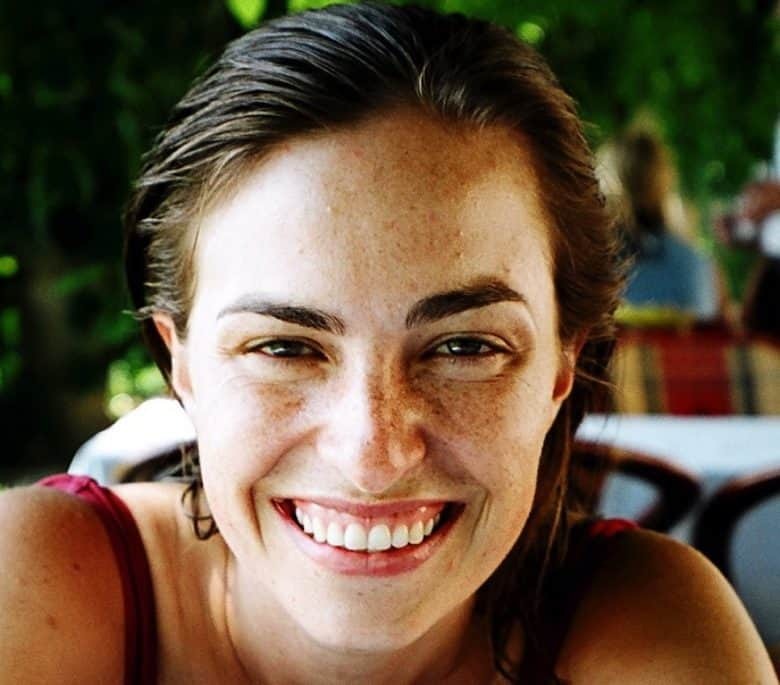 It’s a daring glare into the lens, a hand on the chin creating a kind of pedestal for a brain that helped to usher in the age of personal computing. Today is the sixth anniversary of Jobs passing from cancer and Watson’s story about the day in 2006 Jobs sat in front of his lens should bring a chuckle to those who still miss him or knew his mercurial nature firsthand. Will he be wearing an Hawaiian shirt? 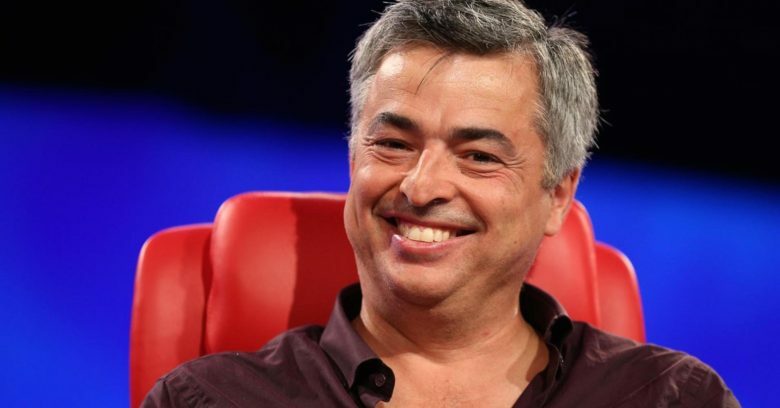 Eddy Cue is among a list of high-profile speakers that will feature at this year’s New Establishment Summit held by Vanity Fair. Walter Isaacson, author of Steve Jobs’ biography, is also in the lineup, alongside Amazon CEO Jeff Bezos and Apple board member Bob Iger. 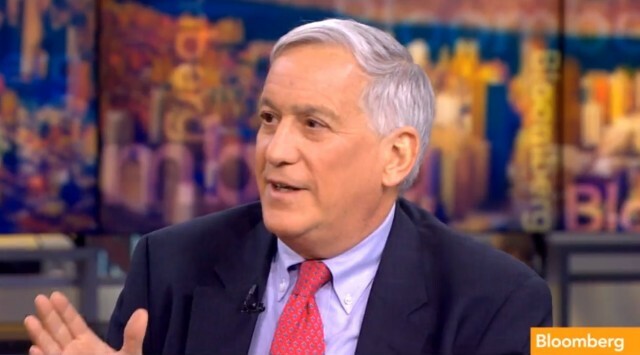 Walter Isaacson doesn't much like the Apple Watch either. Walter Isaacson, a.k.a the author of the gajillion-selling 2011 Steve Jobs biography, says that Apple is “long overdue” coming out with its next great innovation; speaking at a time when Apple stock continues to fall in the wake of declining iPhone sales. Michael Fassbender received a Golden Globe nomination for his portrayal of Jobs. The new Steve Jobs movie gets just about everything wrong, says the PR veteran who worked with the Apple CEO during the first Macintosh’s launch. From the situations to the dialogue, almost nothing’s accurate. 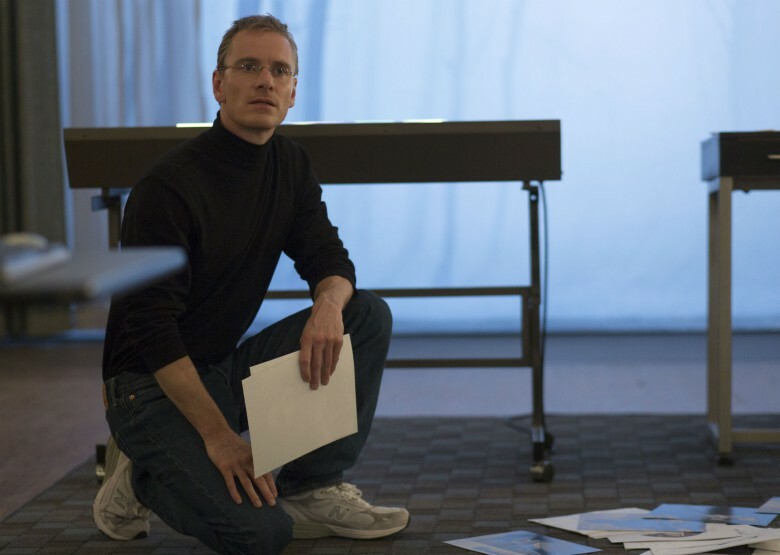 But Cunningham said she loves the new Steve Jobs biopic anyway, because it captures the truth — a truthier truth. The new Jobs biography, Becoming Steve Jobs, is like that recording: It serves up fresh takes on oft-told stories from Apple’s history, this time with more sugarcoating. 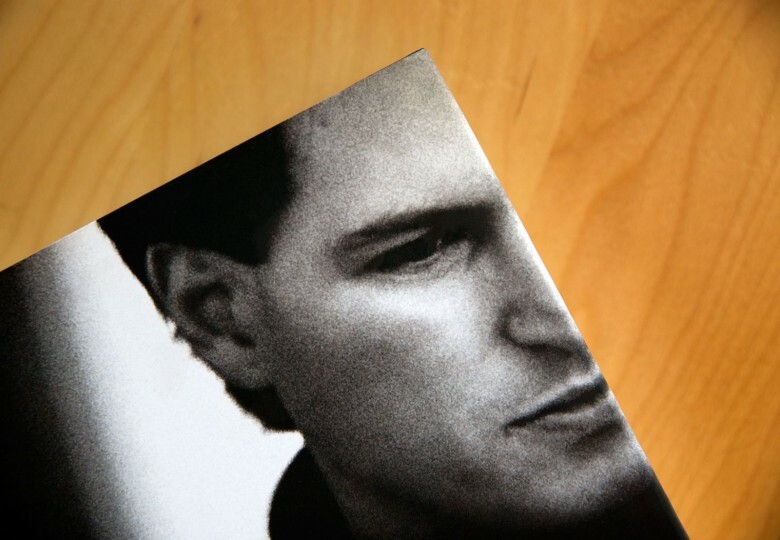 You may have suspected that the new biography Becoming Steve Jobs had Apple’s official endorsement the moment it was revealed that Jony Ive, Tim Cook, Eddy Cue, Pixar’s John Lasseter and Jobs’ widow, Laurene Powell Jobs, offered their participation. However, with just one day to go until the book’s release, the word is now officially out: This is Apple’s sanctioned version of the Steve Jobs story.